We get tons of emails, tweets, comments etc on why we never post any deals between the Los Angeles area and Hawaii. 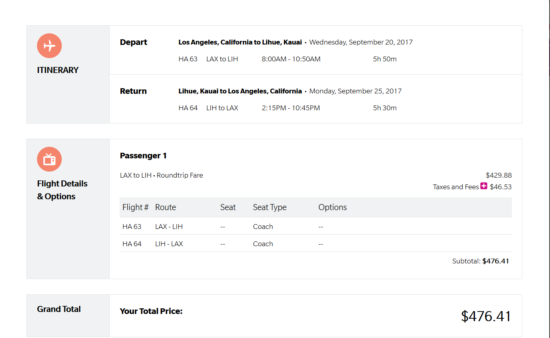 It is stubbornly expensive despite the intense competition between Alaska, American, Delta, Hawaiian, United and Virgin America. 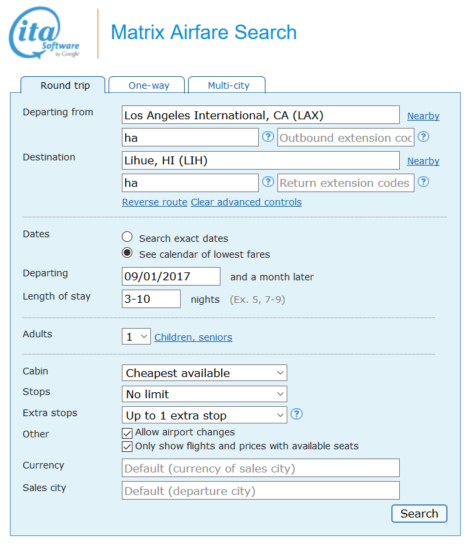 Its rare to see flights for under $600 unless its with Allegiant. We really would like to post more deal to/from Hawaii because its one of our favorite places in the world. If you follow us on Instagram, you know that we go to Hawaii with some frequency. 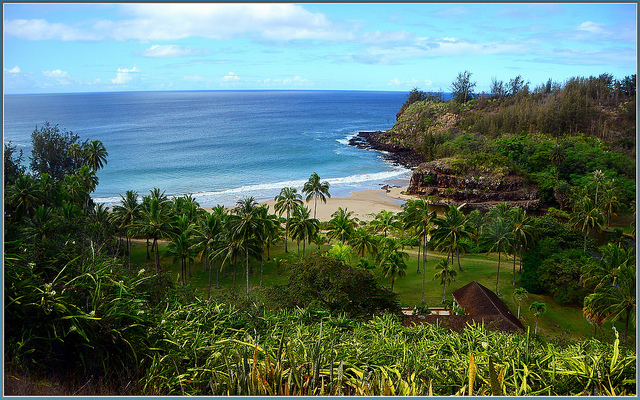 But its utterly disappointing that the most competitive city to Hawaii rarely see deals.